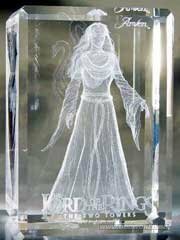 Wonderfull Collectible with three dimensional (3D) image inside the crystal glass. 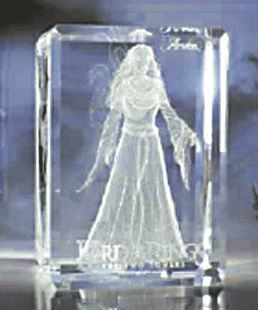 With thousands of light points the dynamic image is shown inside the glass. 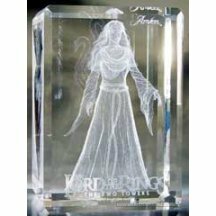 This is the Big size version, we also have the Normal size Arwen Crystal and many more on our website.